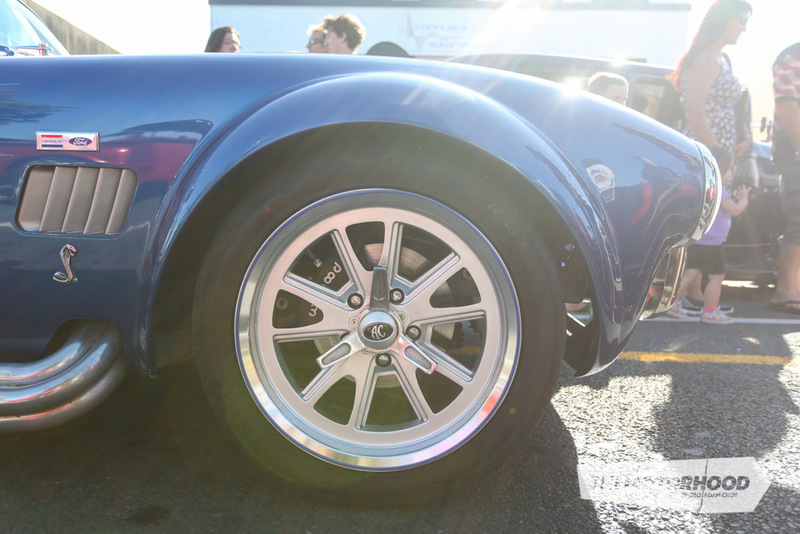 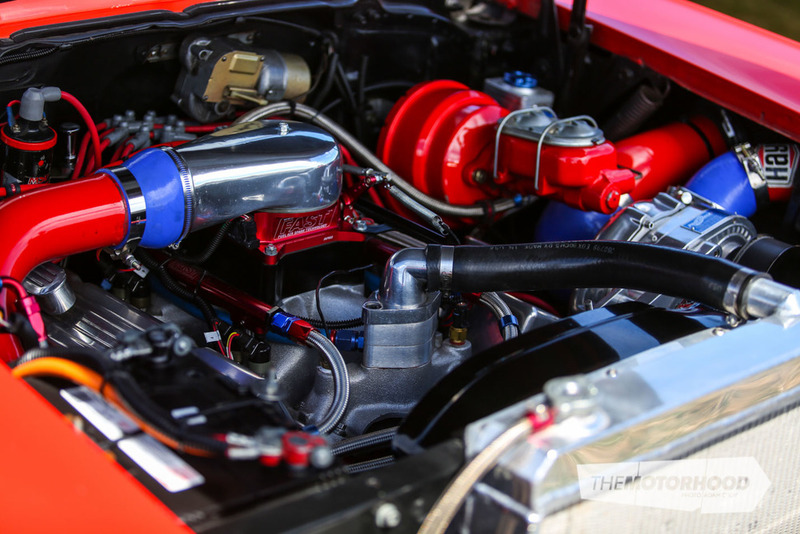 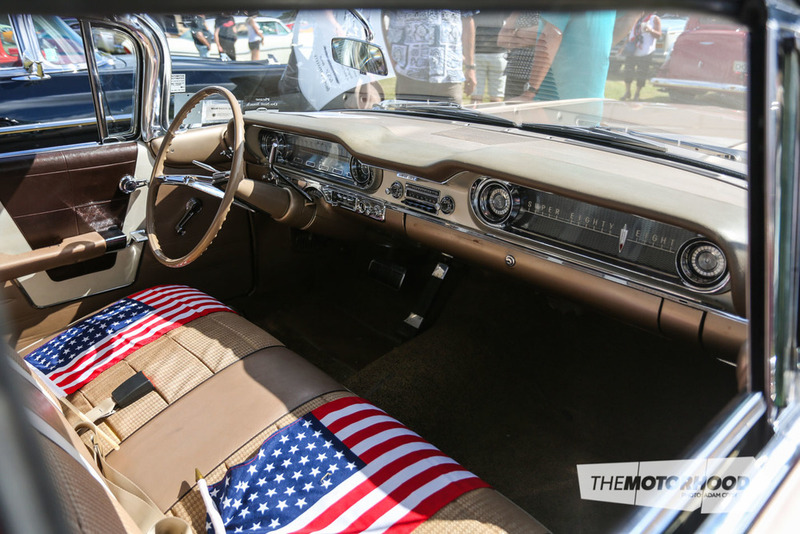 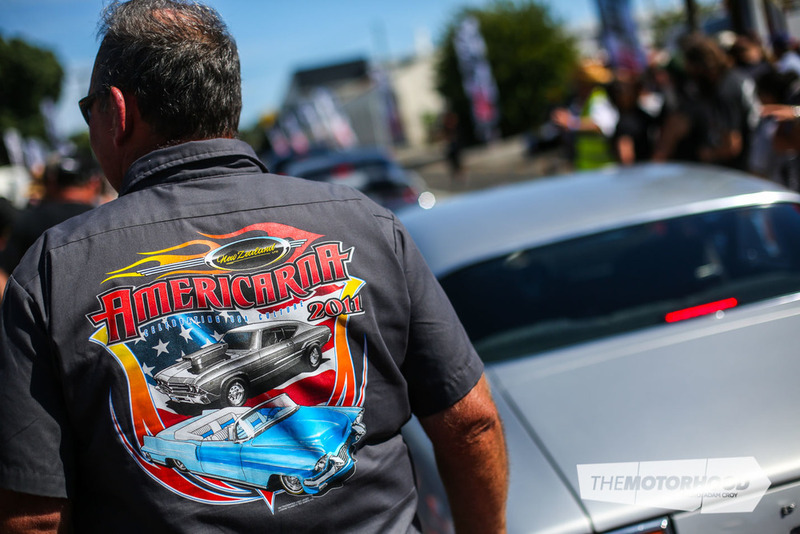 An American dream: are you in our huge Americarna gallery? 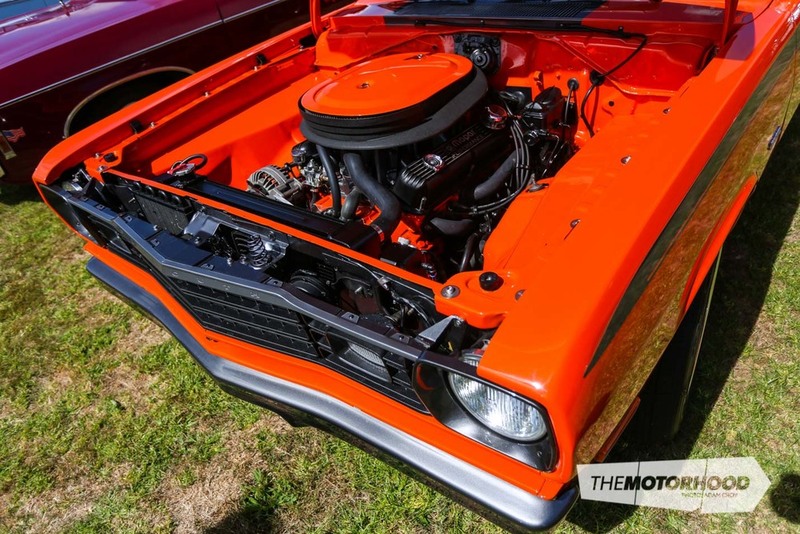 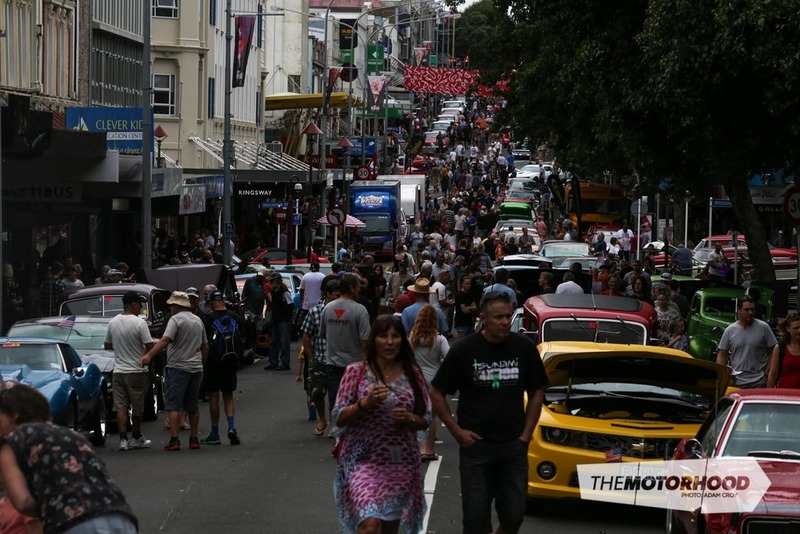 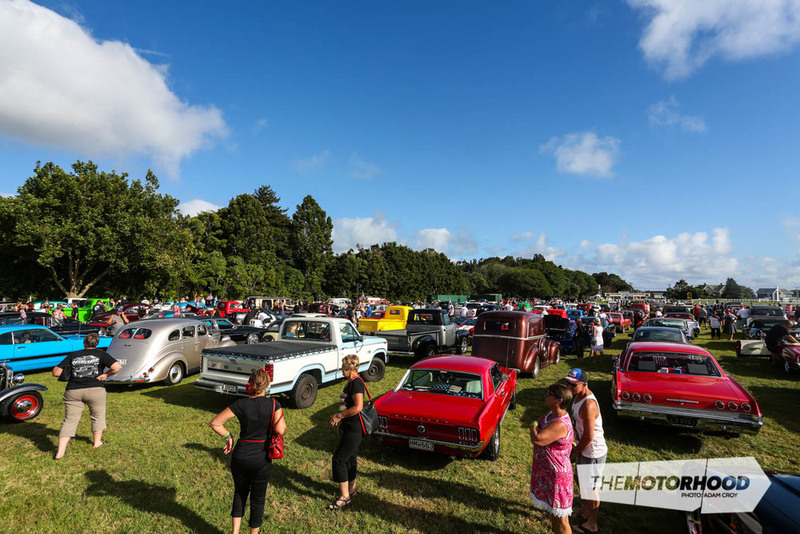 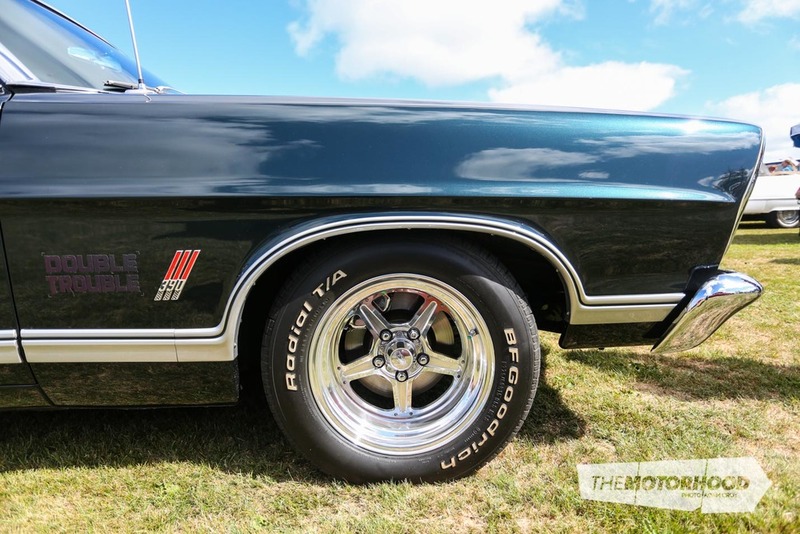 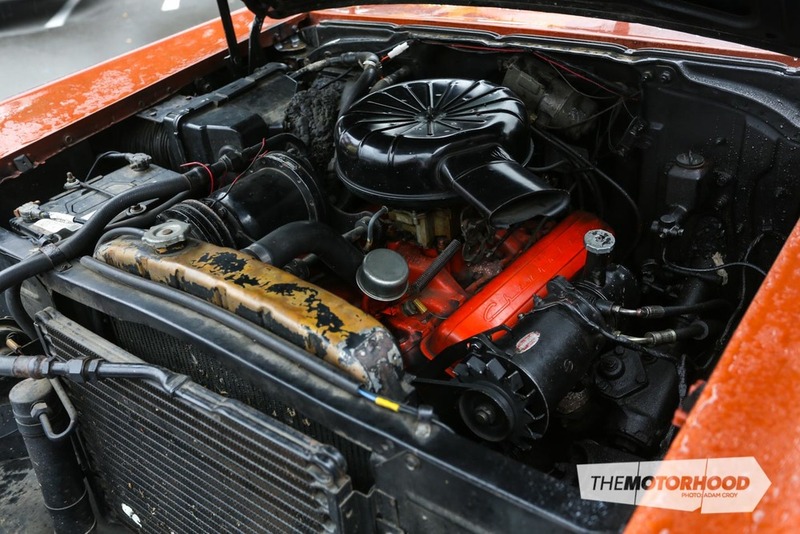 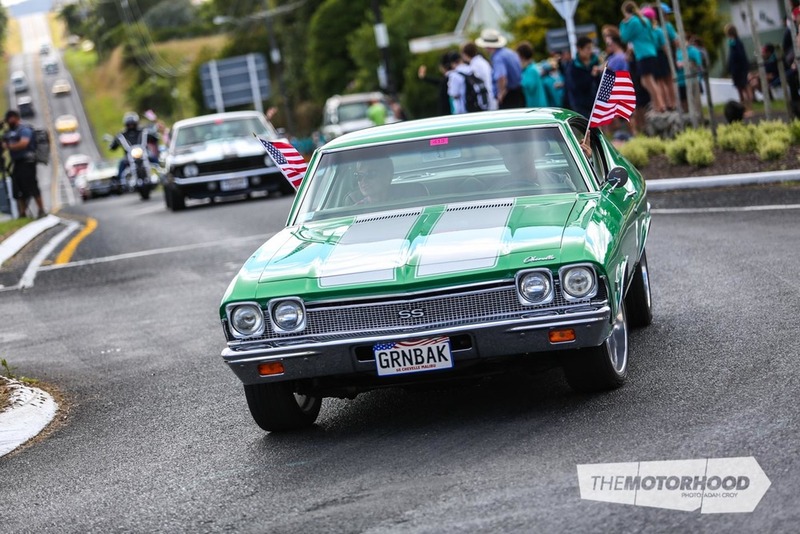 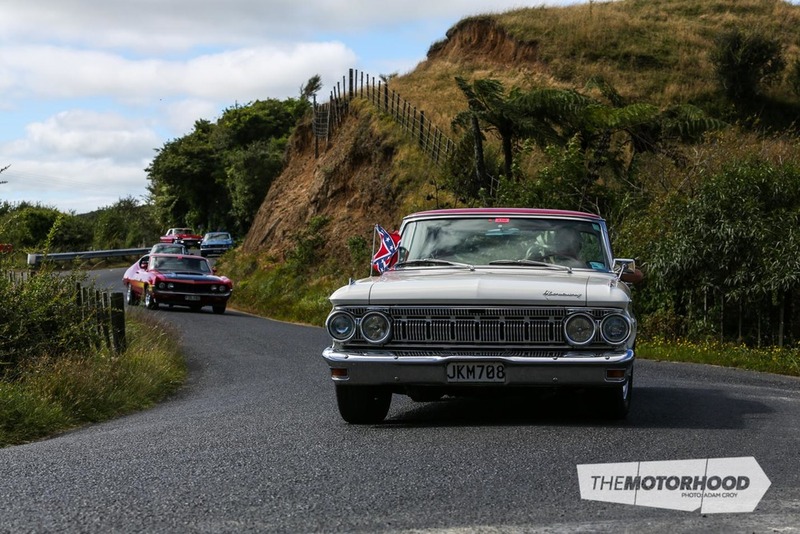 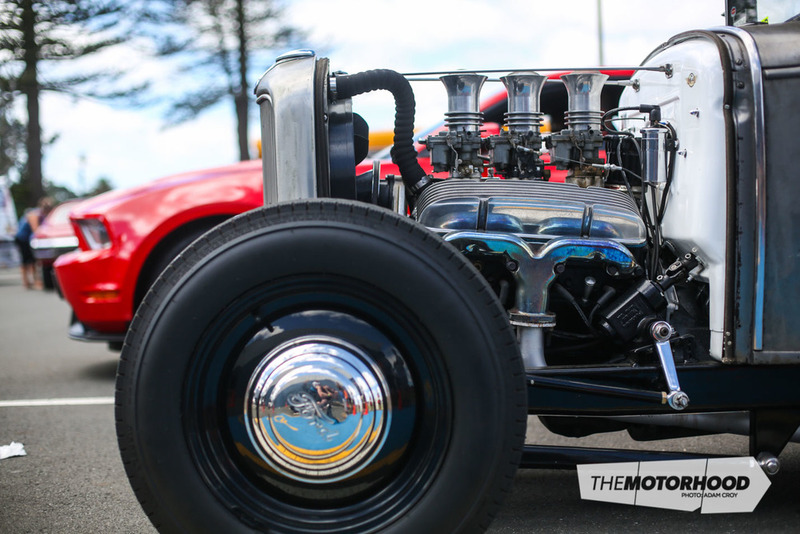 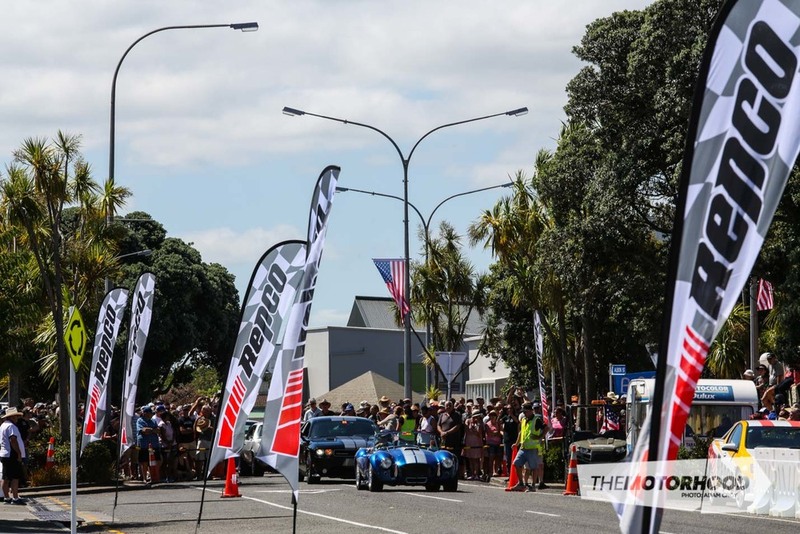 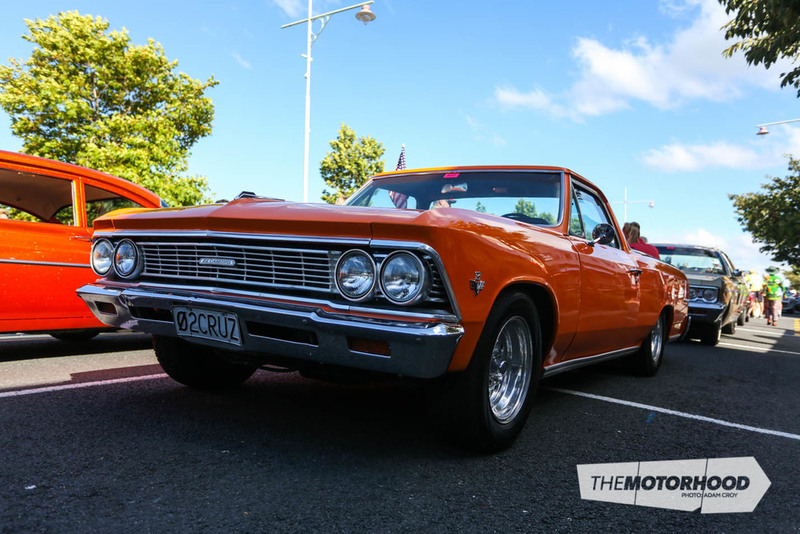 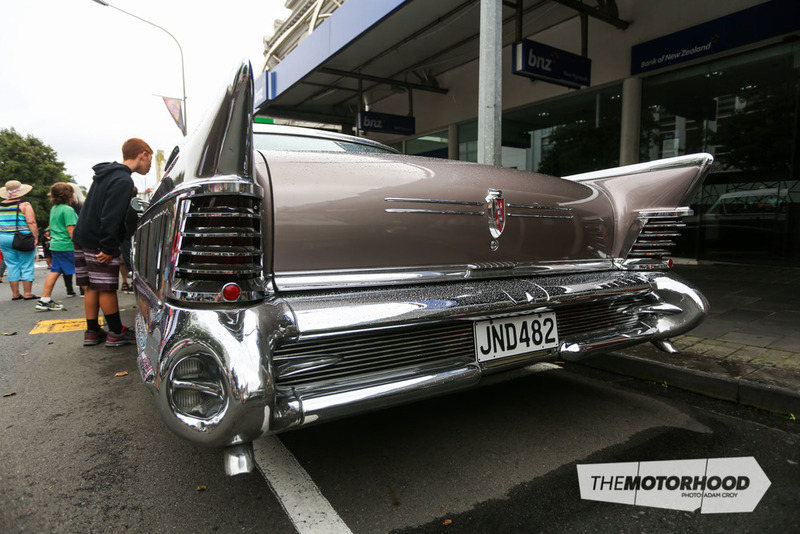 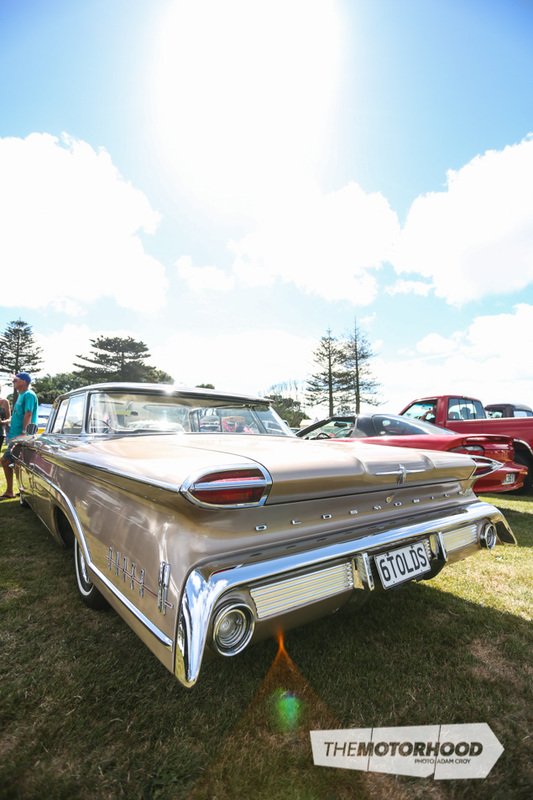 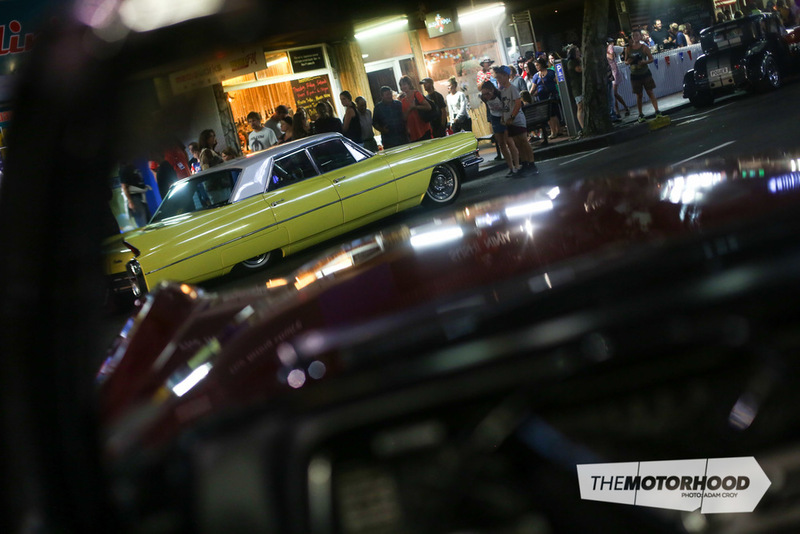 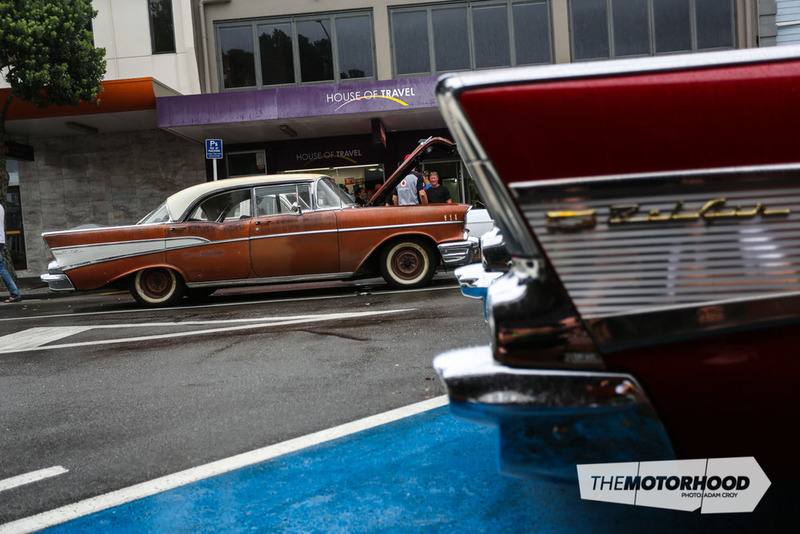 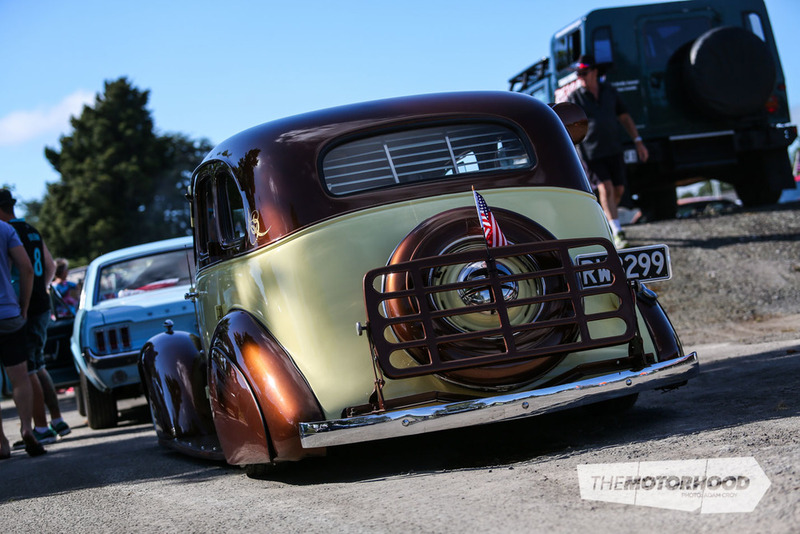 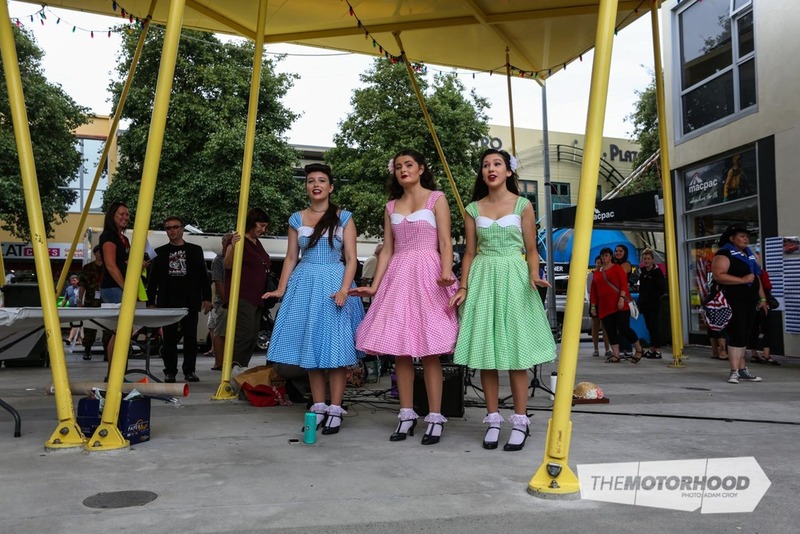 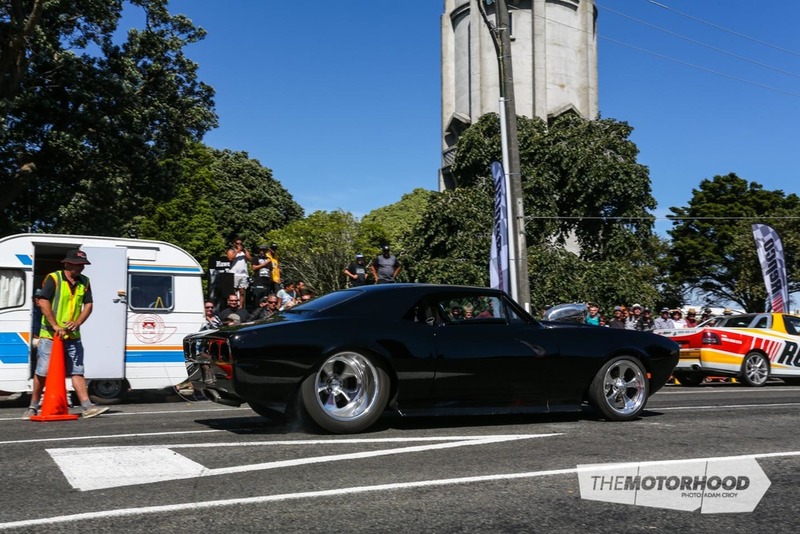 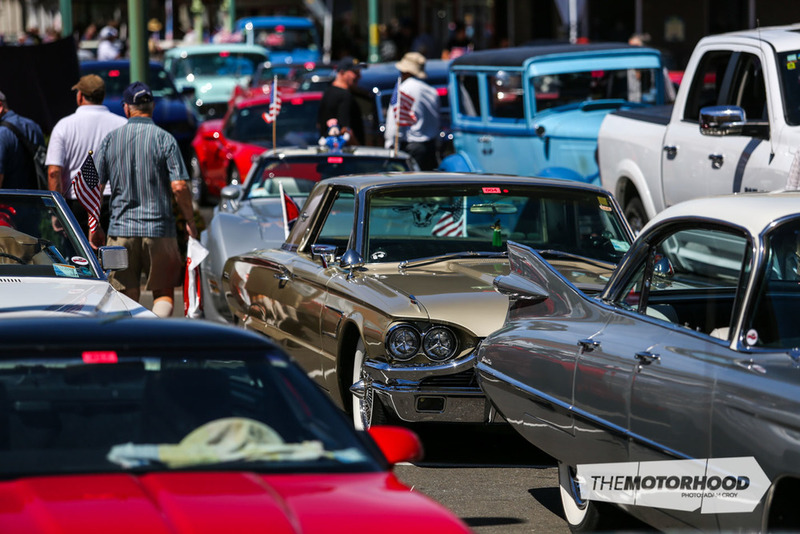 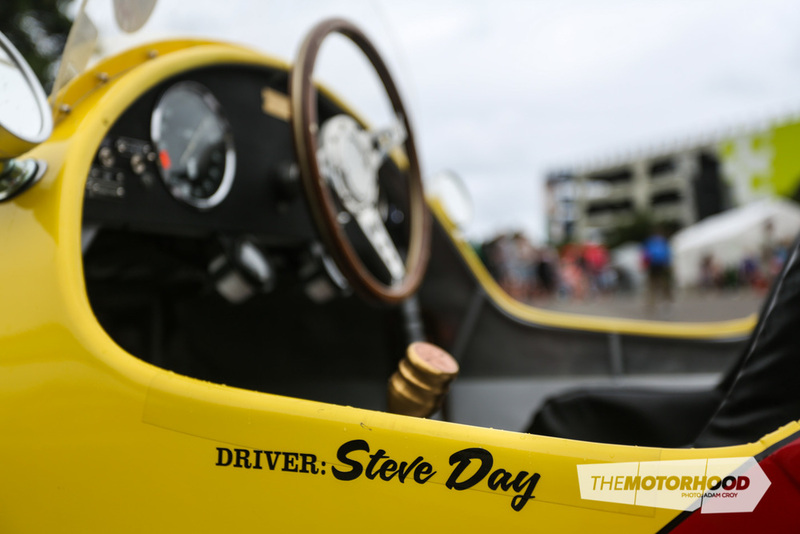 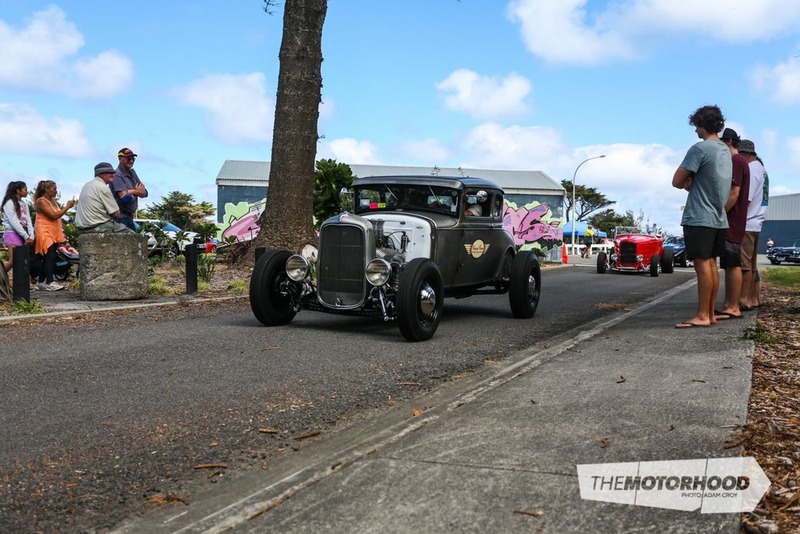 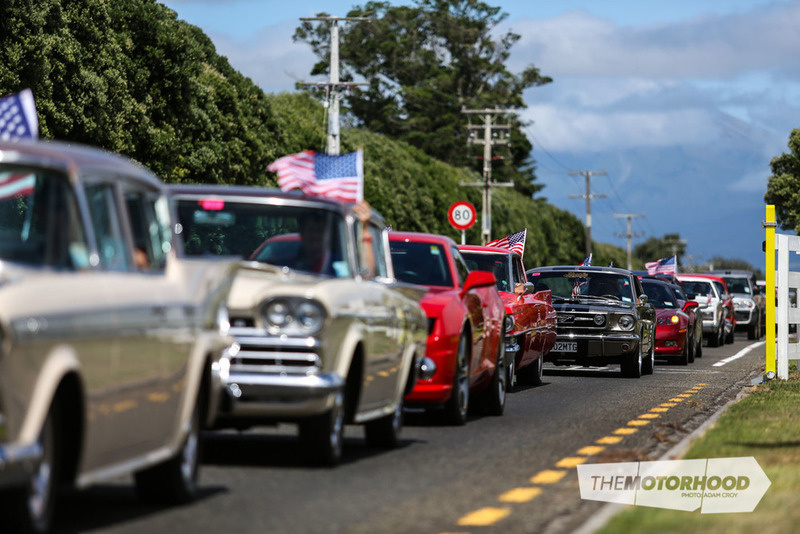 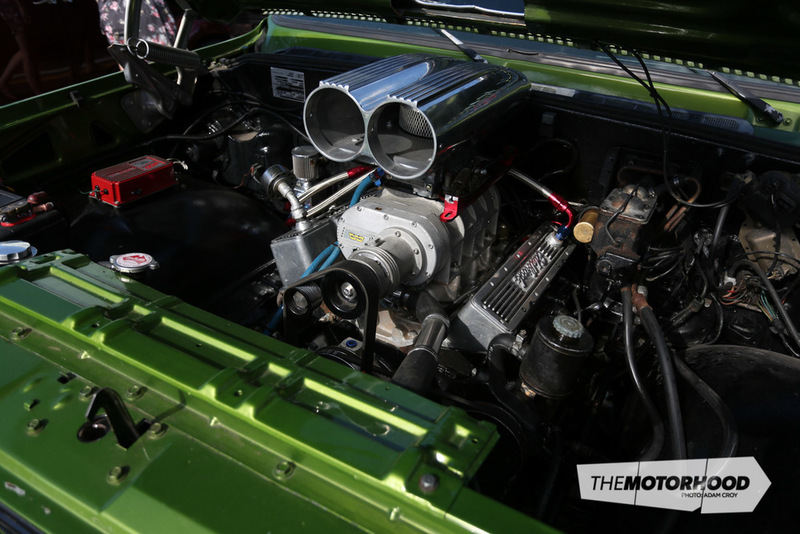 Short of residing beneath a proverbial rock, there’s no real way any New Zealand petrolhead could have avoided being made aware of the spectacle that is Americarna, this year held over February 23–27. 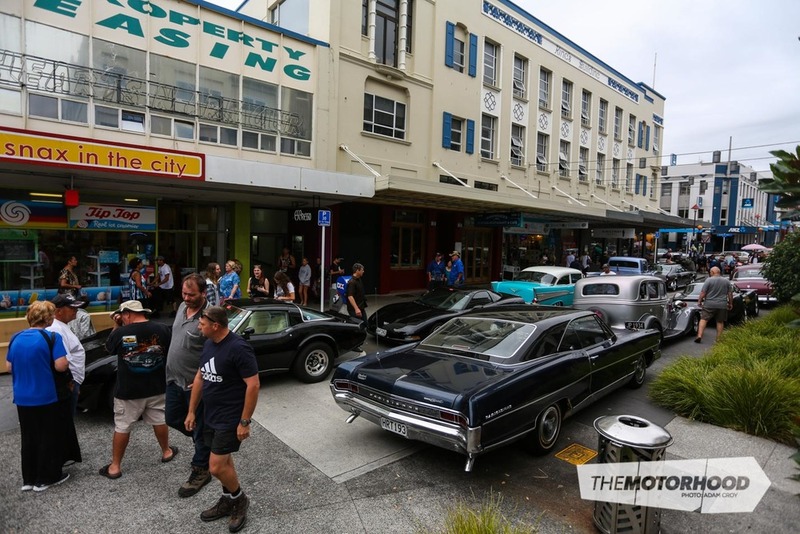 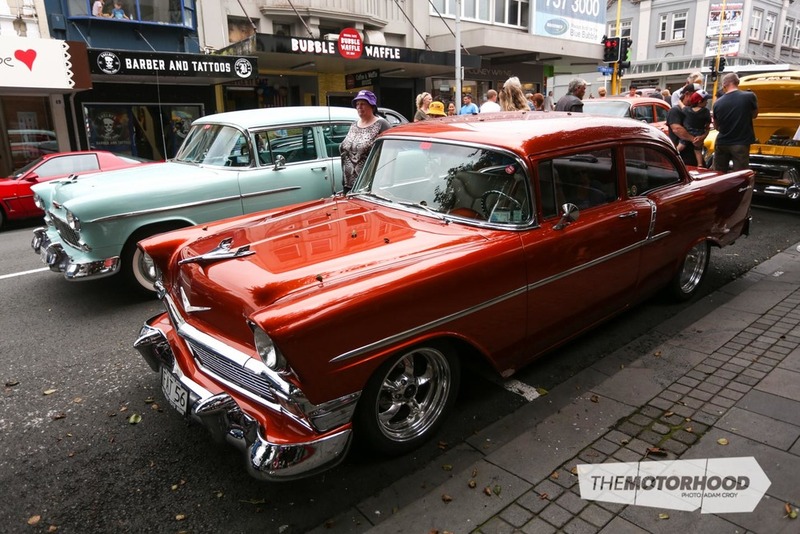 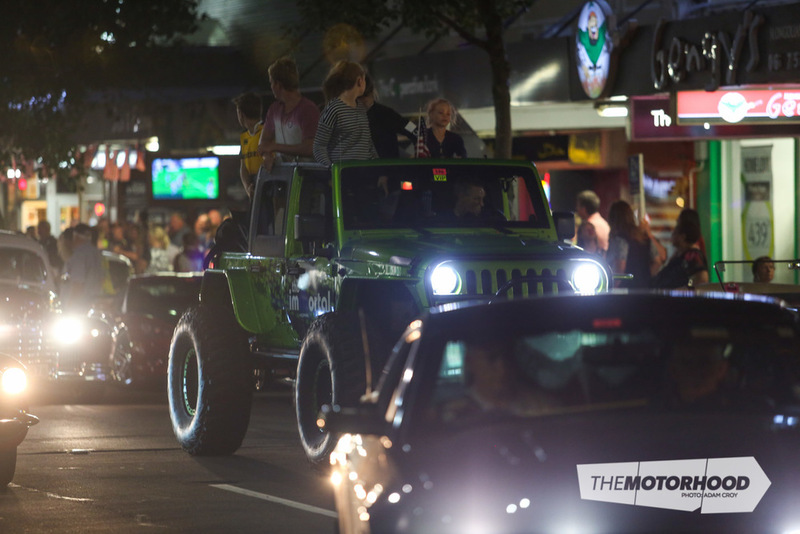 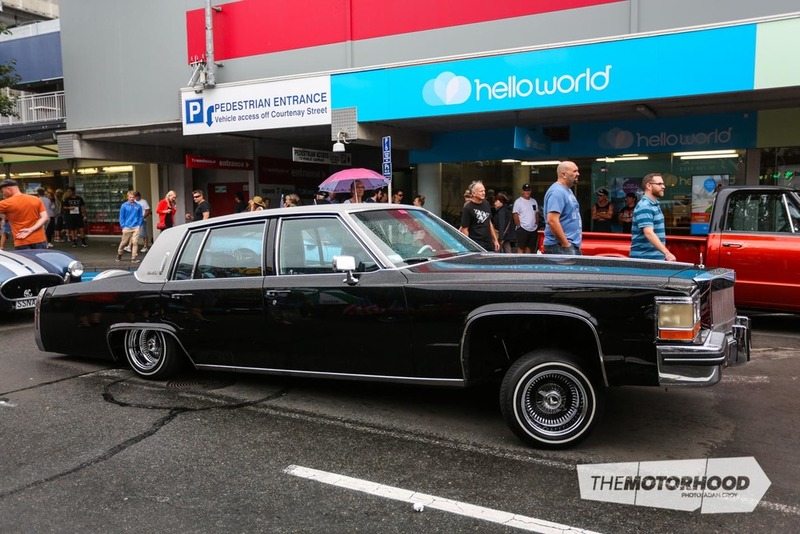 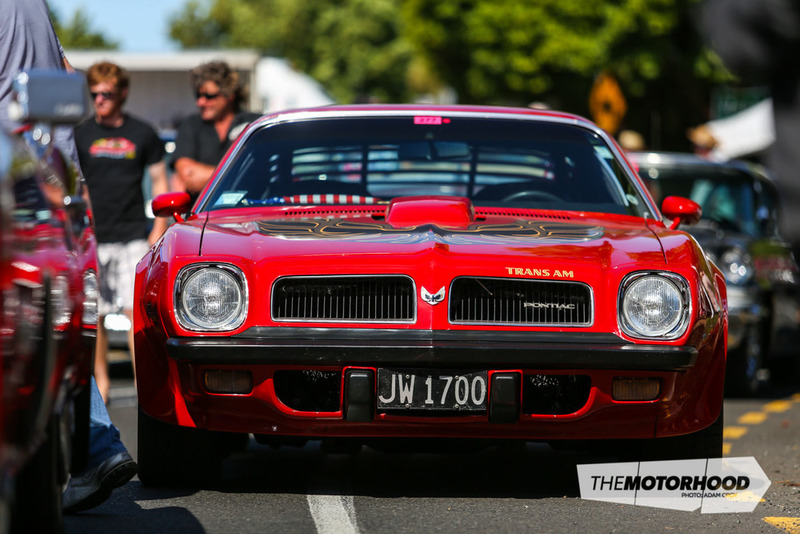 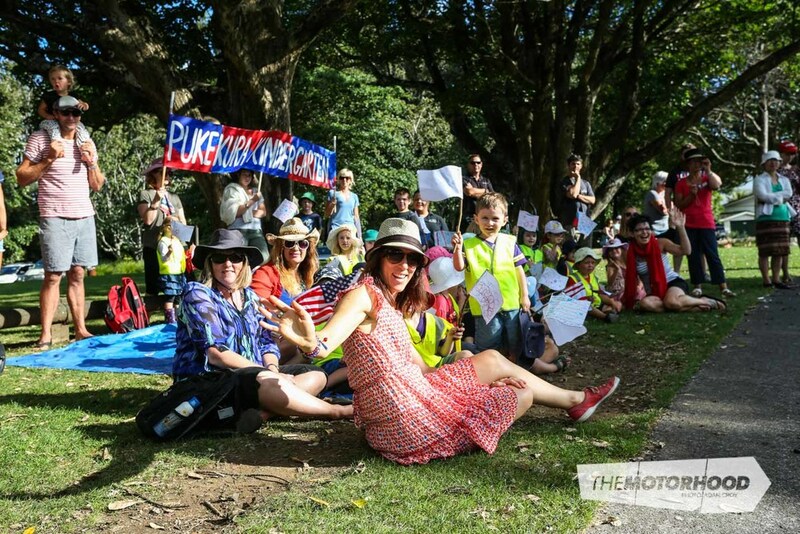 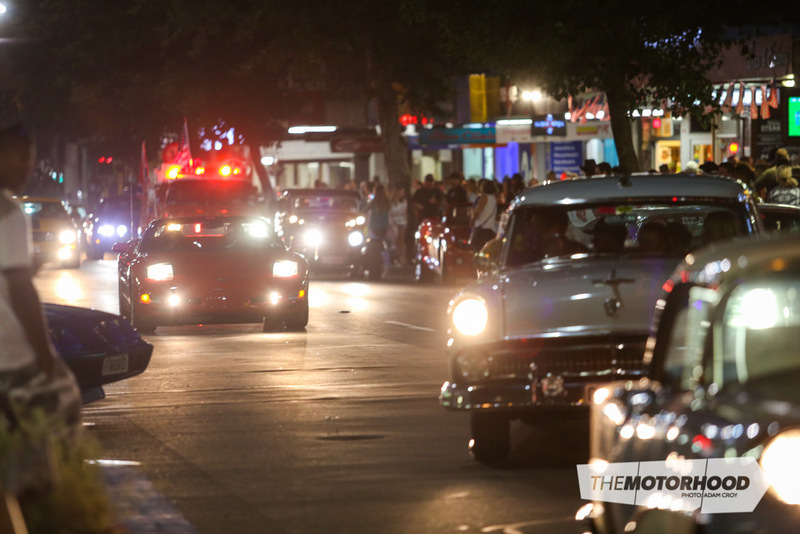 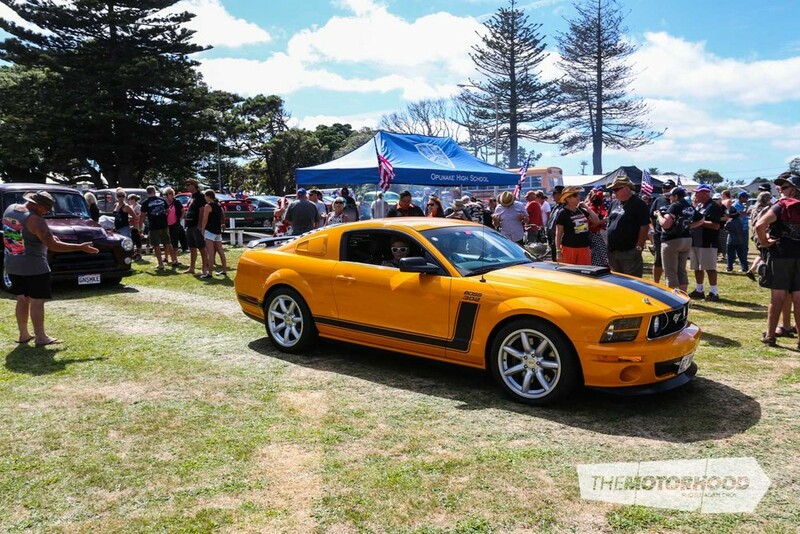 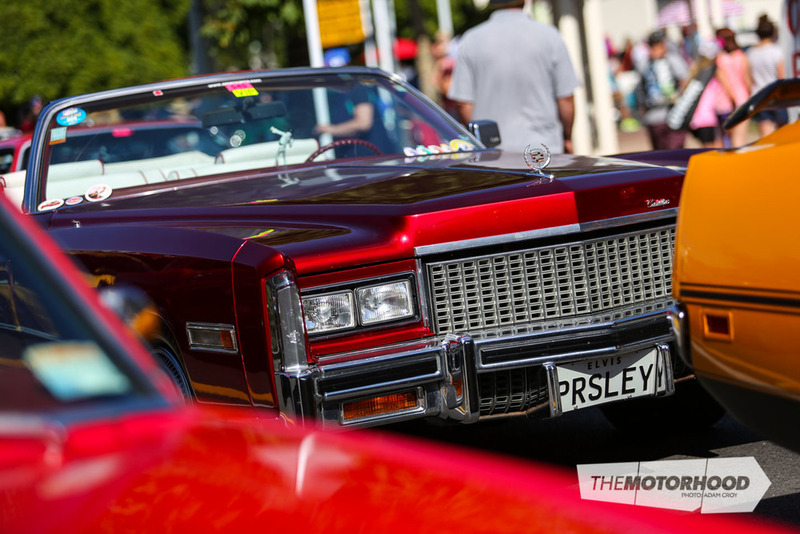 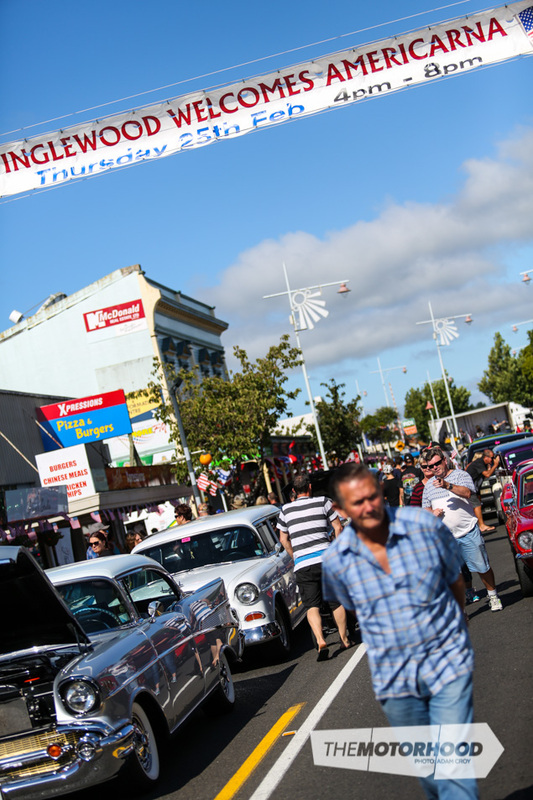 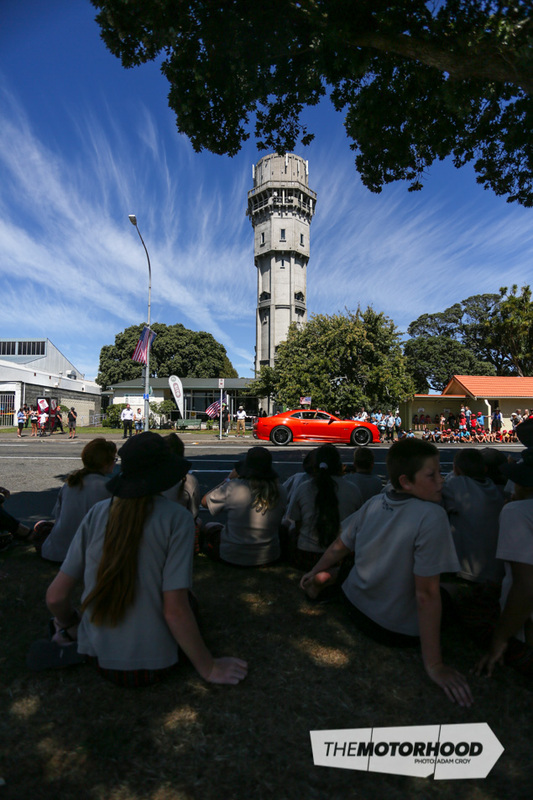 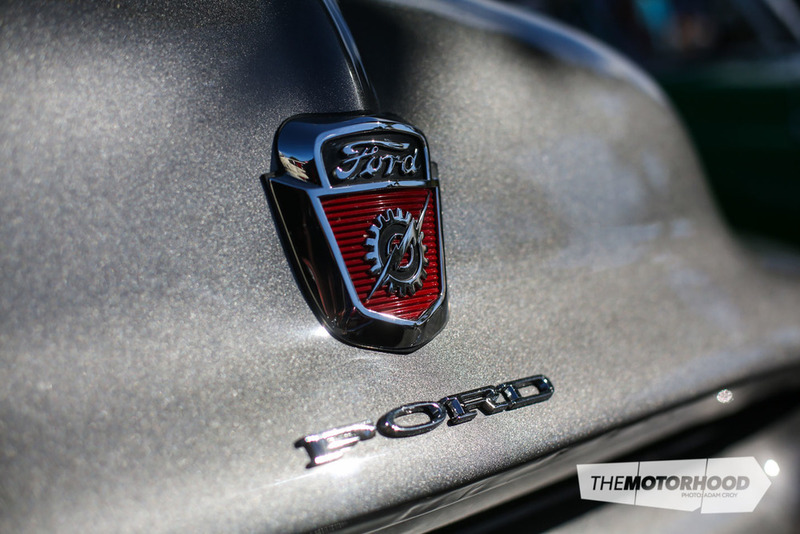 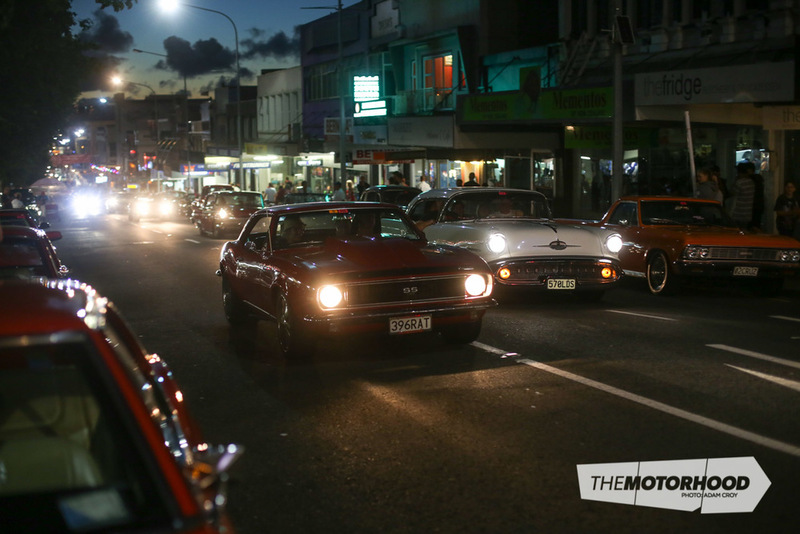 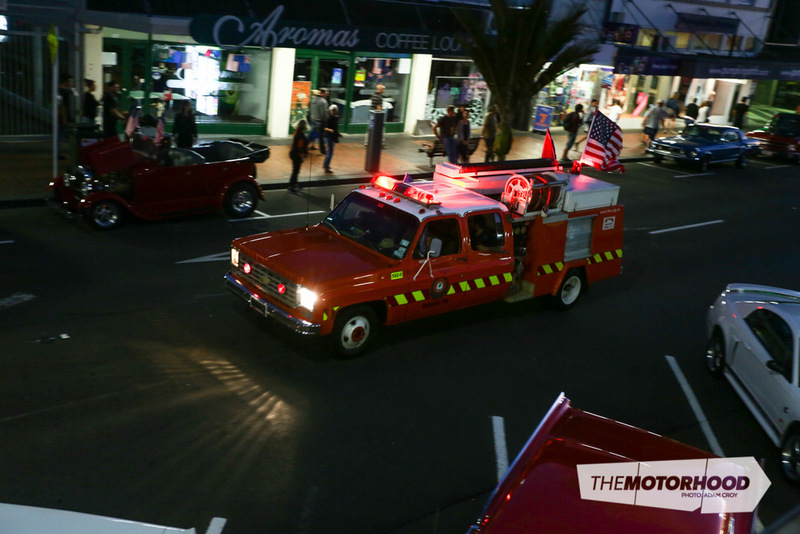 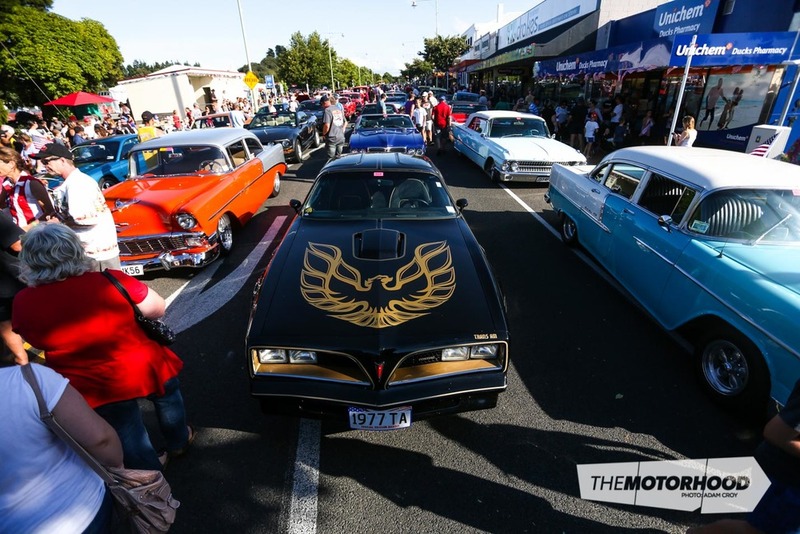 The multi-day automotive festival took over pretty much the entire Taranaki region, where it seems almost everyone contracts a strange disease with symptoms including extreme American automobile fanaticism, and a fetish for anything even remotely red, white, and blue. 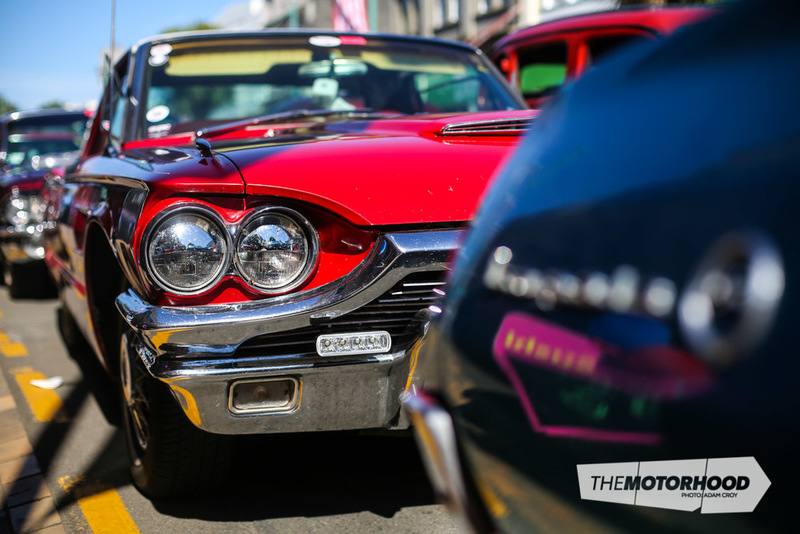 It’s always an experience, but rather than boring you with words, we’ll let the photographs do the talking. 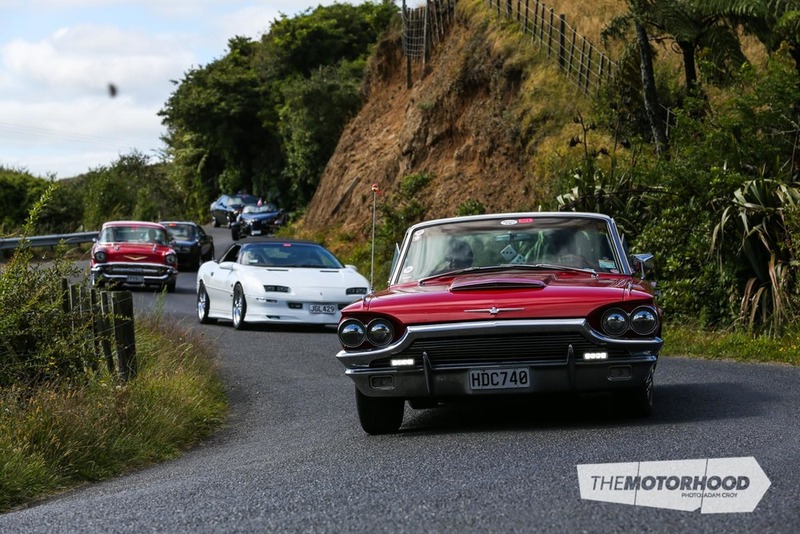 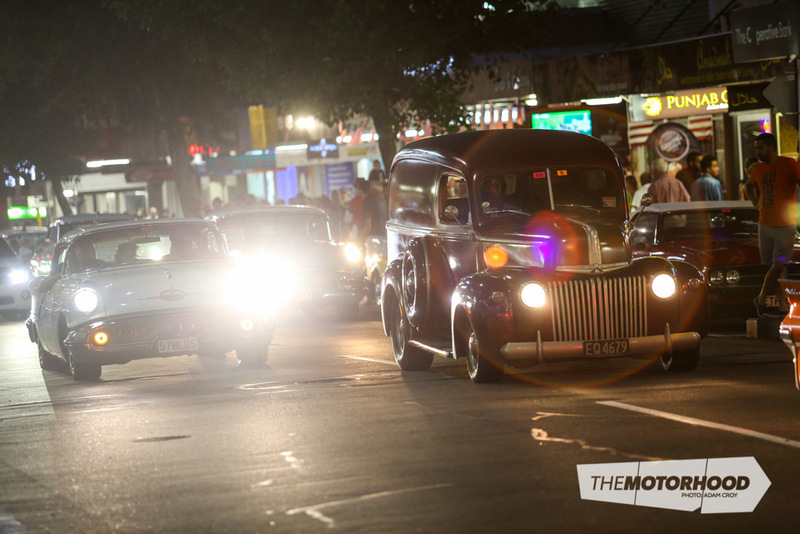 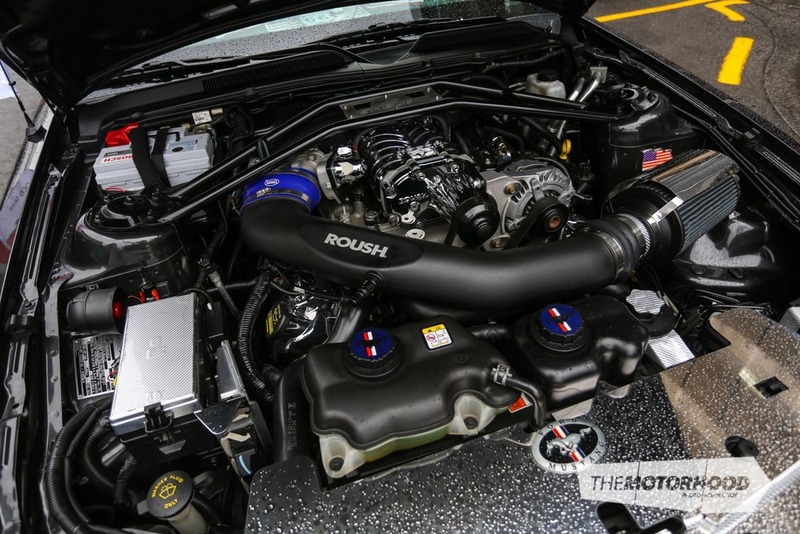 Of course, we do have a full event report in the upcoming issue of NZV8.